When will be Raven (US) next episode air date? Is Raven (US) renewed or cancelled? Where to countdown Raven (US) air dates? Is Raven (US) worth watching? Jeffrey Meek and Lee Majors star in a Hawaii-based action-drama series. Meek plays Jonathan Raven, an American martial-arts master who is hunted by the ninja assassins he once betrayed. Majors is his former Special Forces buddy. Herman Jablonskl, a private eye called Ski. Despite its violence, the summer-1991 action series took flight with some cracking good fun. The main reason was star Jeffrey Meek, who played Jonathon Raven, a lean, handsome and dry-witted martial-arts master with a nose for trouble. When he was young, Raven's parents were murdered by members of Japan's Black Dragon — the reason isn't clear in the premiere. What is revealed is that he grew up, infiltrated the marital-arts cult and killed several members in a bloody act of revenge. Now, as he is stalked by surviving Black Dragons, he searches for his lost son, whose disappearance, presumably, will be explained in later episodes. Lee Majors plays Raven's sidekick, a Vietnam war buddy named Herman Jablonski — better known as Ski — a firearms expert with a booze problem. Majors, overweight and with a shaggy beard, looks and talks like country music vagabond Boxcar Willie. You have to like him. 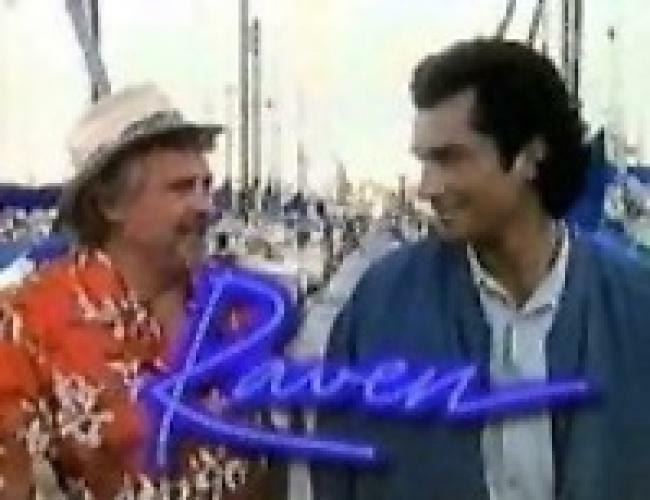 EpisoDate.com is your TV show guide to Countdown Raven (US) Episode Air Dates and to stay in touch with Raven (US) next episode Air Date and your others favorite TV Shows. Add the shows you like to a "Watchlist" and let the site take it from there.